Horror Sci-fi and More! : EPIC PICTURES PREPS 3 NEW DREAD PRESENTS "DOUBLE FEATURE" COLLECTOR'S EDITION BLU-RAYS! EPIC PICTURES PREPS 3 NEW DREAD PRESENTS "DOUBLE FEATURE" COLLECTOR'S EDITION BLU-RAYS! Epic Pictures Preps 3 New Dread Presents “Double Feature” Collector’s Edition Blu-Rays! Following the success of the Blu-Ray collector’s editions for THE LODGERS, TERRIFIER, DIRECTOR’S CUT and TO HELL AND BACK: THE KANE HODDER STORY, Epic Pictures’ all horror label Dread Central Presents has prepped the next three releases in their numbered collection, and genre fans will be getting double what they’re used to! The next 3 discs are all specially curated “double features,” loaded with hours of bonus content including audio commentaries, making-of featurettes, short films and more! 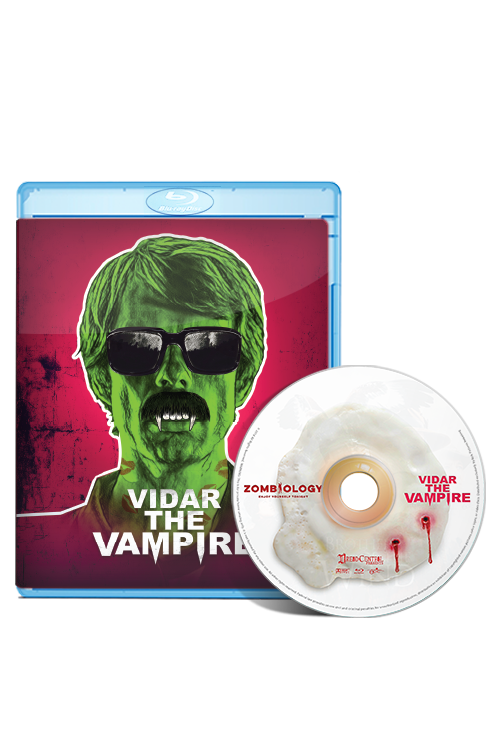 ZOMBIOLOGY: ENJOY YOURSELF TONIGHT / VIDAR THE VAMPIRE, #SCREAMERS / THE MONSTER PROJECT, and IMITATION GIRL / NINA FOREVER will be the 5th, 6th, and 7th Blu-Ray releases, respectively. 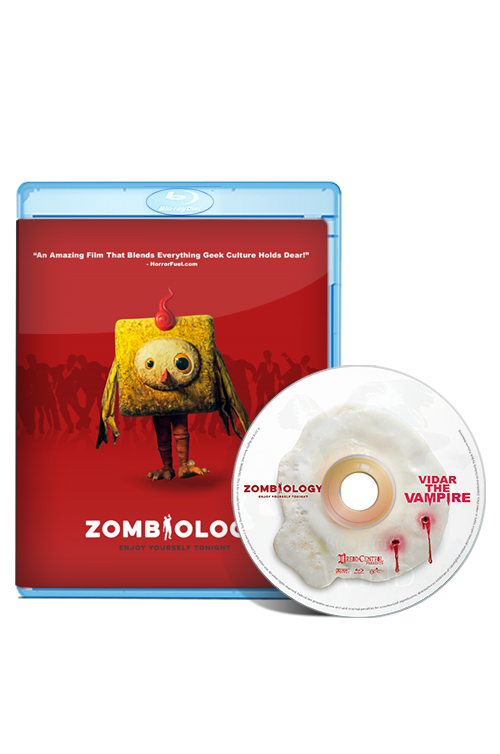 For fans of foreign horror comedy, the pairing of the over-the-top Chinese gonzo flick ZOMBIOLOGY with the blasphemous Norwegian VIDAR THE VAMPIRE will make for bonkers home viewing! Fans of “found footage” are getting a double dose with #SCREAMERS and THE MONSTER PROJECT. Last but not least, our beautifully crafted sci-fi drama IMITATION GIRL is coming to Blu-Ray with the Blaine Brothers 2016 indie hit NINA FOREVER, available for the first time as a physical release in the States! Each package comes with reversible cover art, each side showcasing each movie, so you decide which film you want to catalog in your collection! Release date is scheduled for Friday, September 21st. Retail price is $19.99, but each double feature is available now at the discounted pre-order price of $14.99 each, or $45.00 for all three! You can also order all 7 Dread Central Presents collectors edition Blu-Rays as a bundled package for $99.99. All Blu-Rays are region free. Shipping begins Friday, September 21st, within 2-3 business days. This loaded single disc Blu-Ray contains both feature length films and all the following bonus materials! - ZOMBIE GUILLOTINES (10 minutes) Alan Lo's Original Short Film! This loaded single disc Blu-Ray contains both feature length films, including NINA FOREVER for the 1sttime on Blu-Ray, and all the following bonus materials! - 2 Early Short Films "Crowd Scene For Existentialists" and "Free Speech"